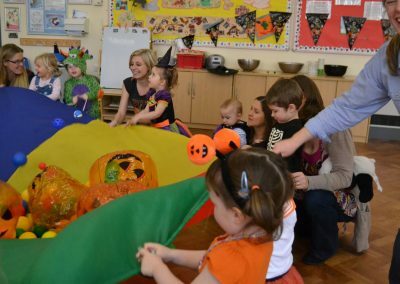 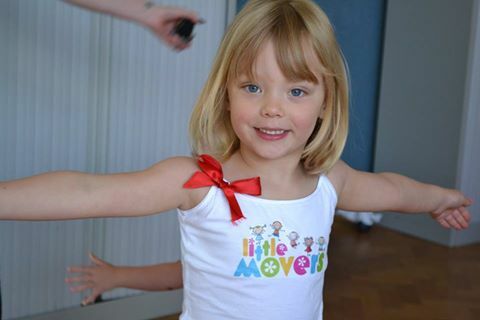 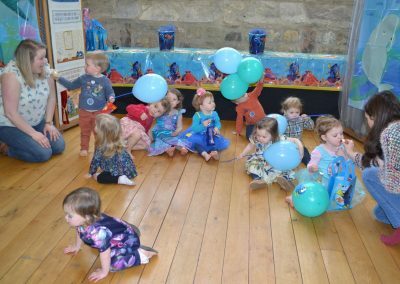 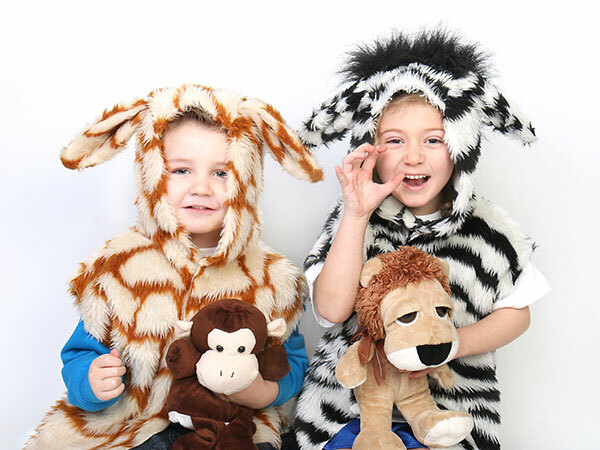 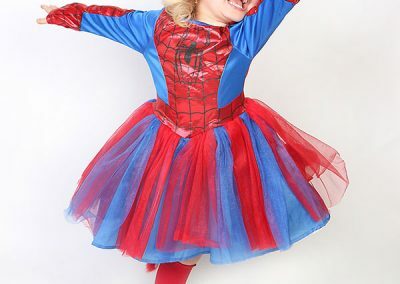 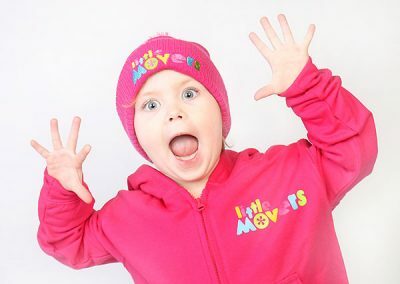 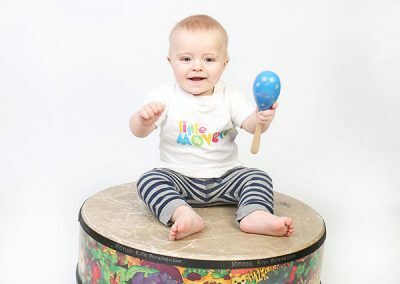 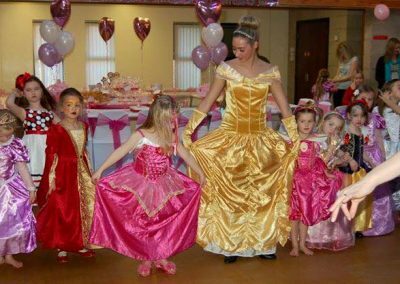 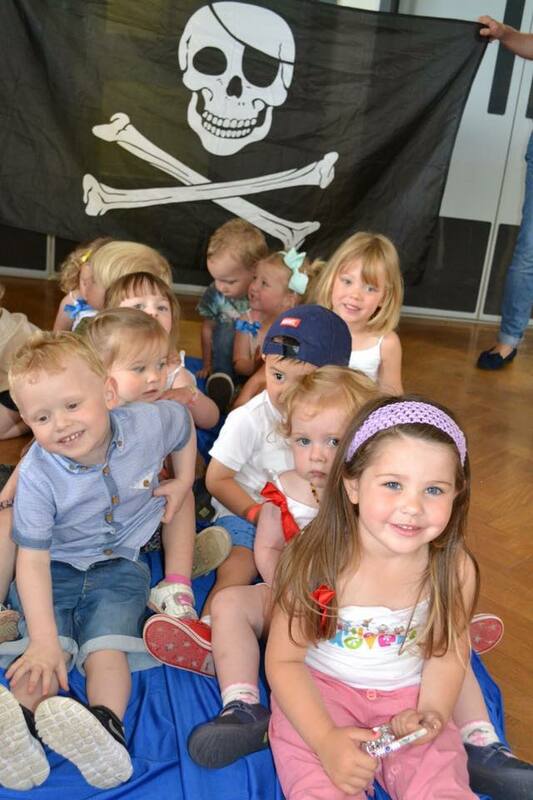 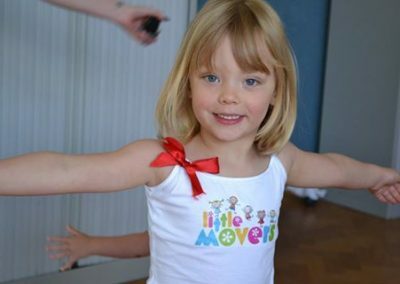 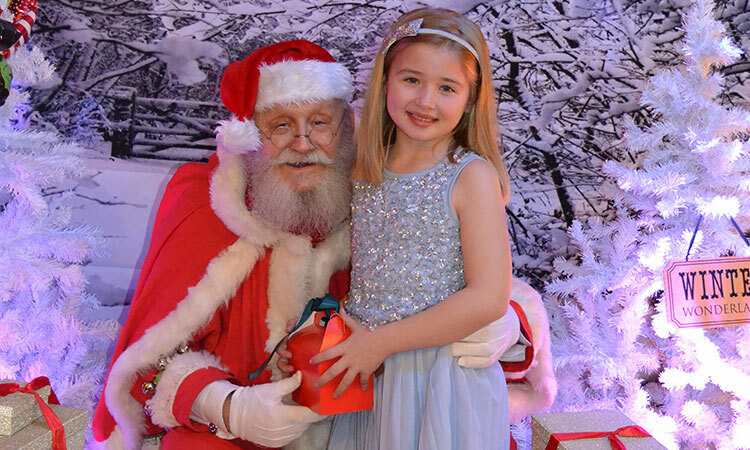 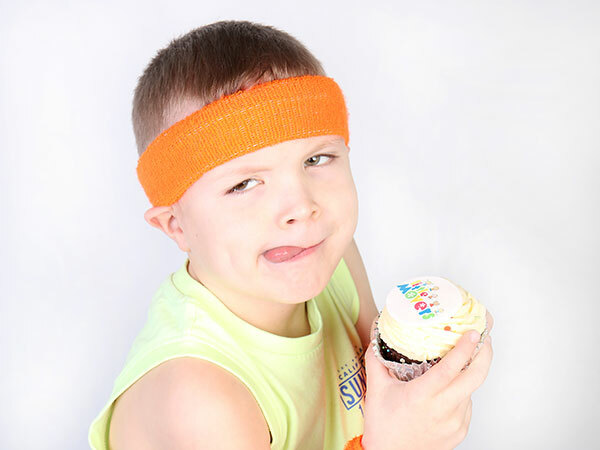 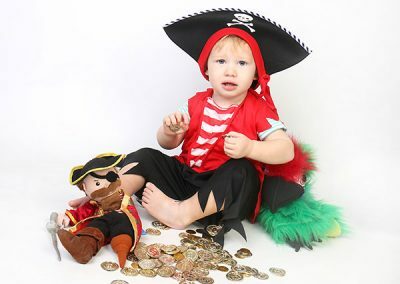 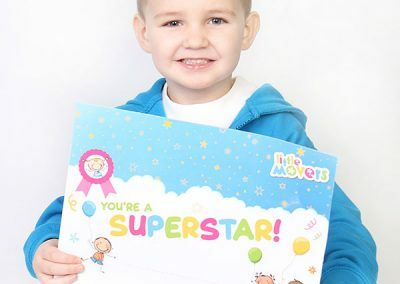 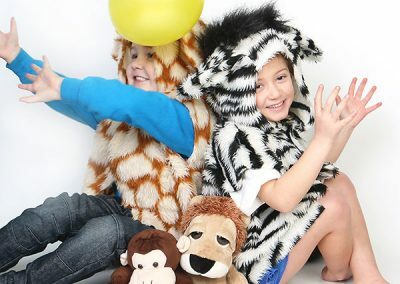 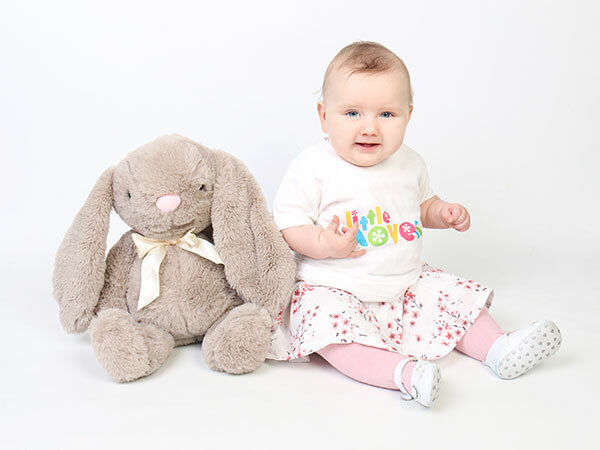 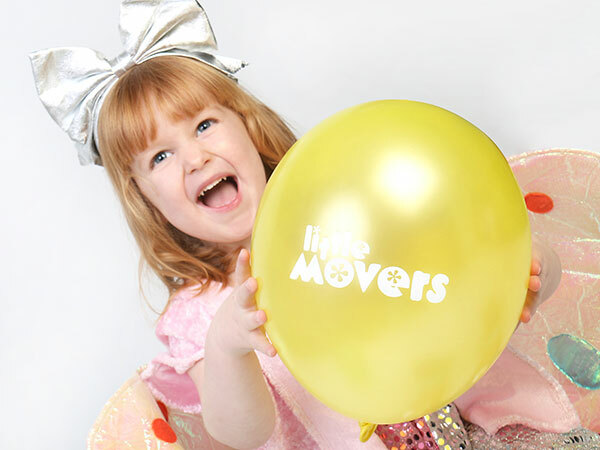 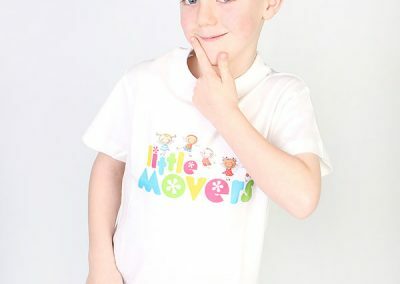 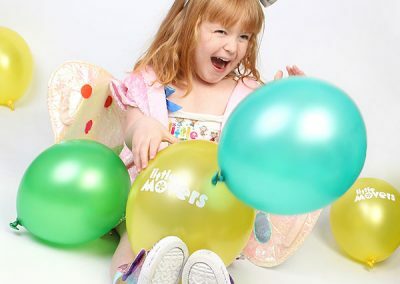 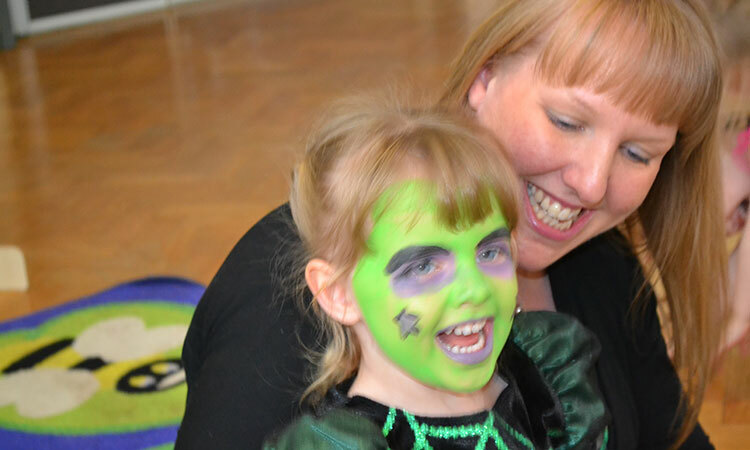 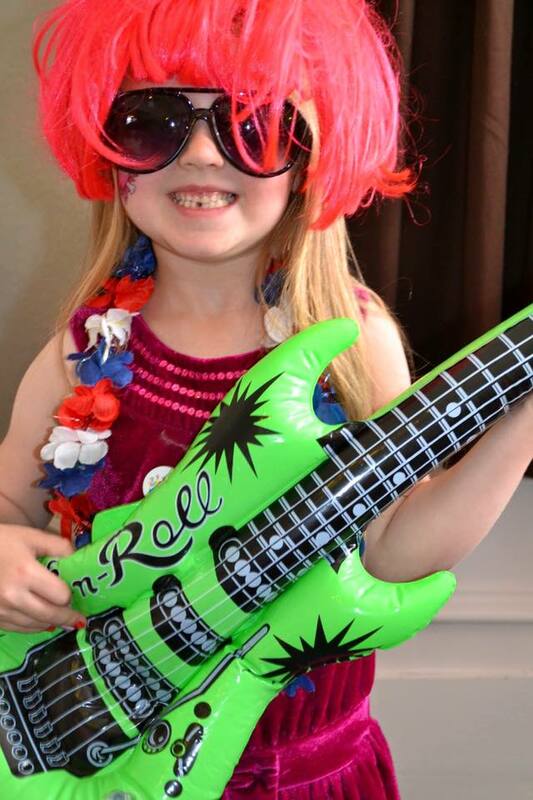 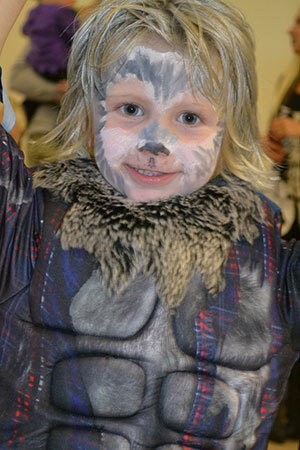 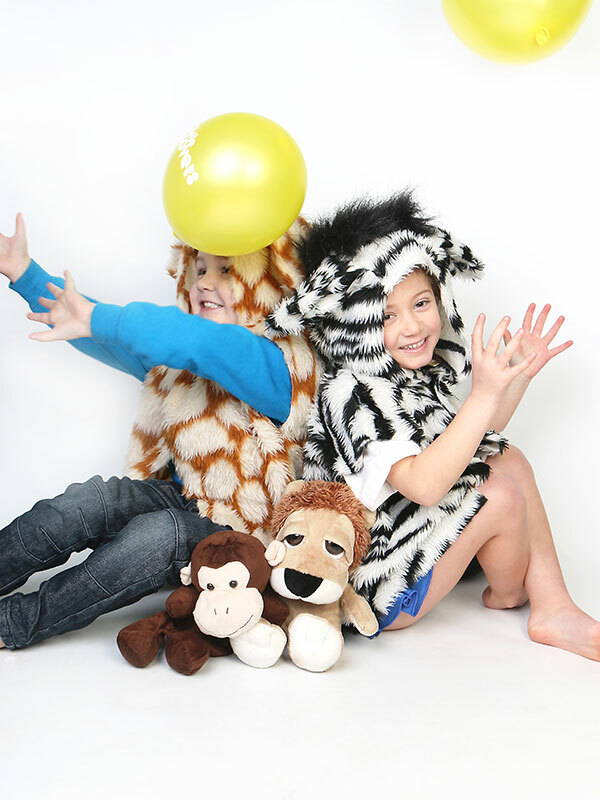 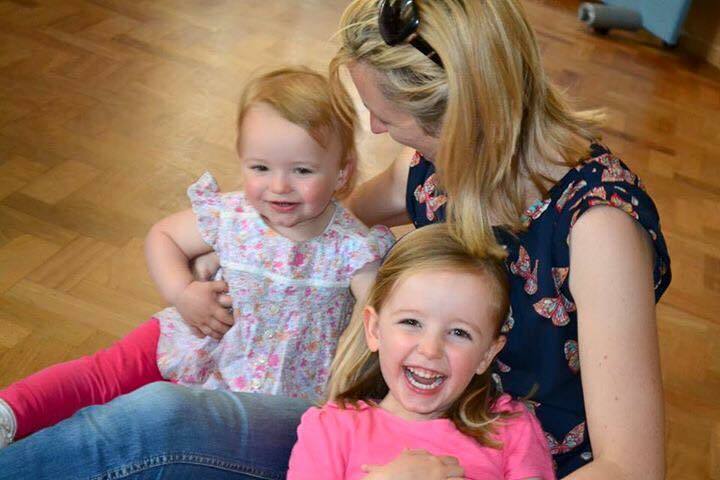 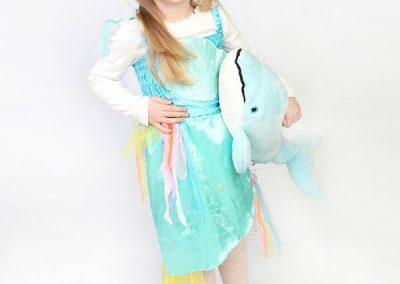 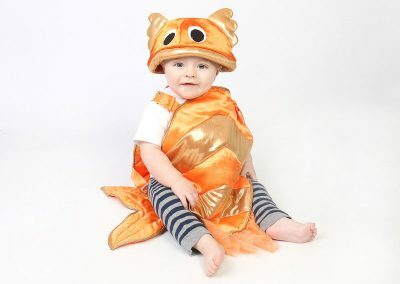 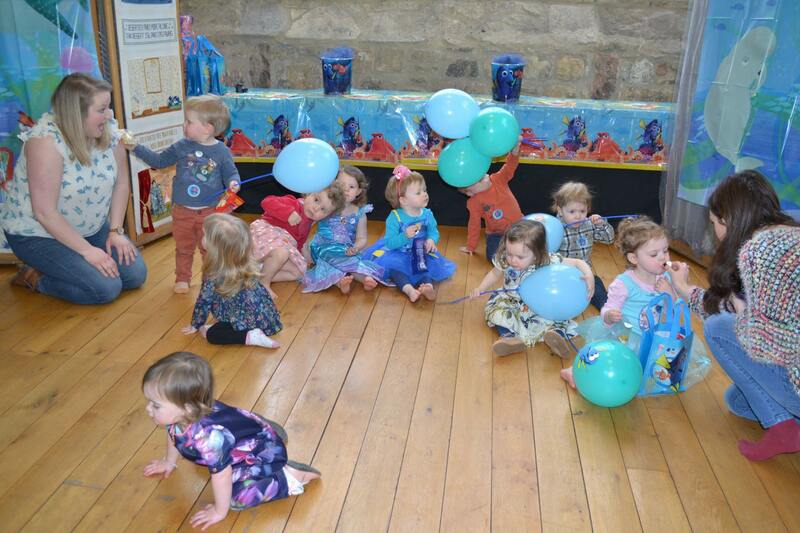 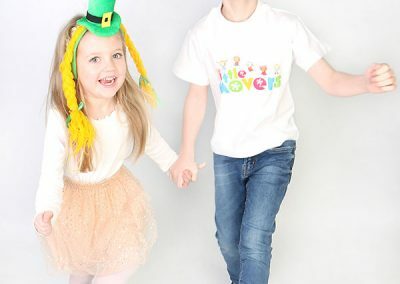 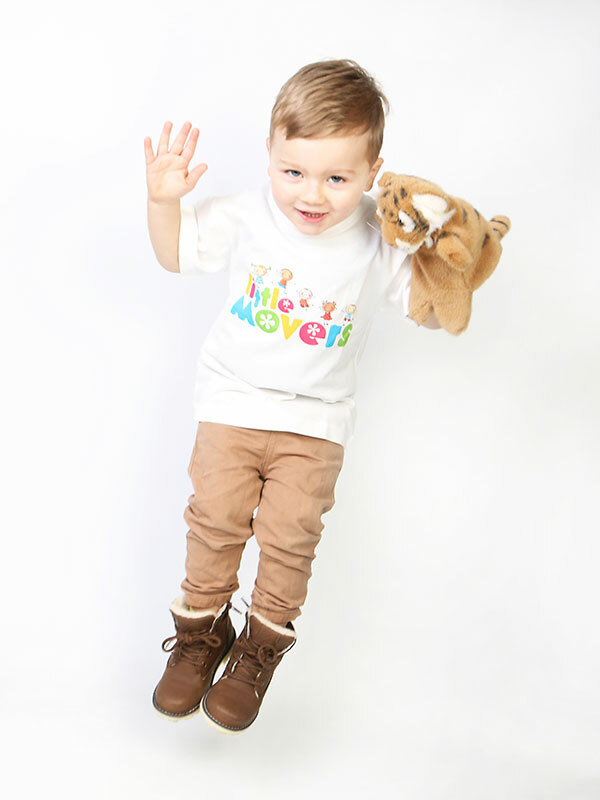 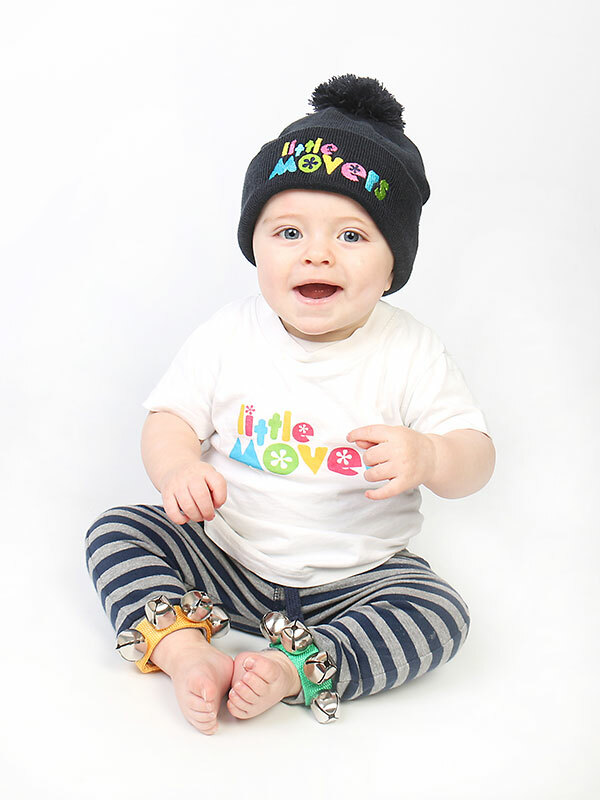 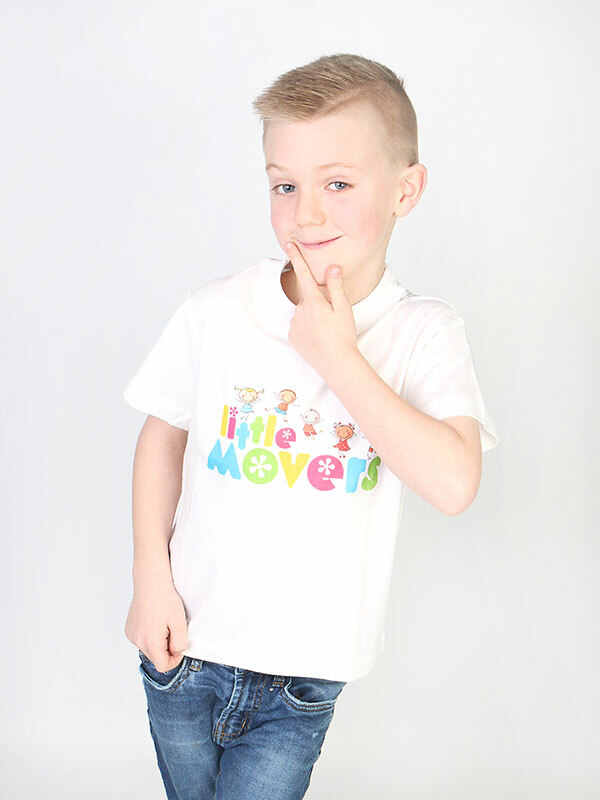 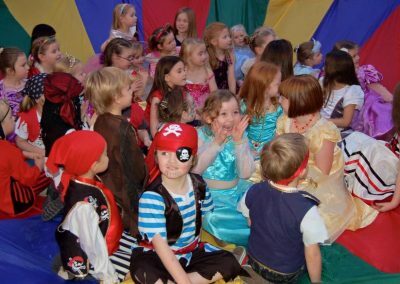 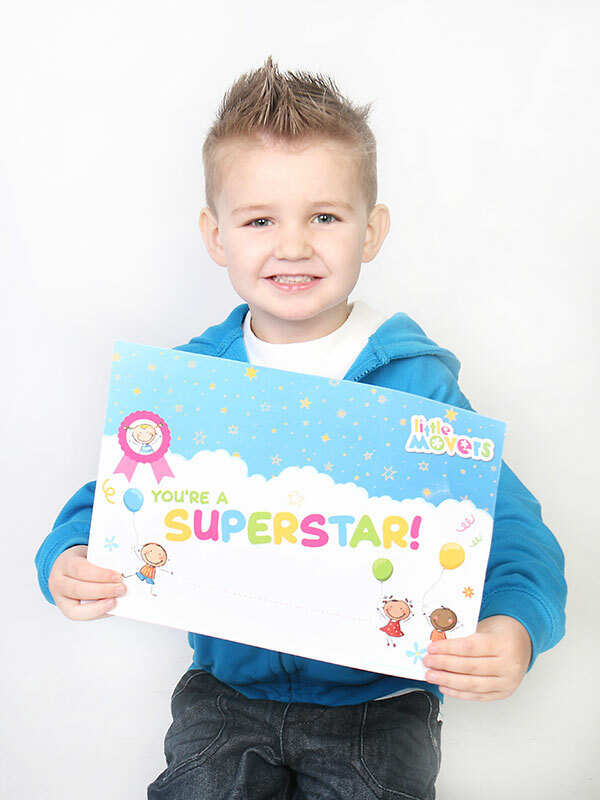 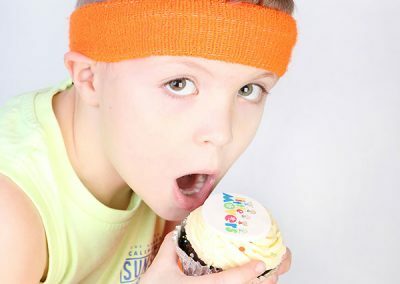 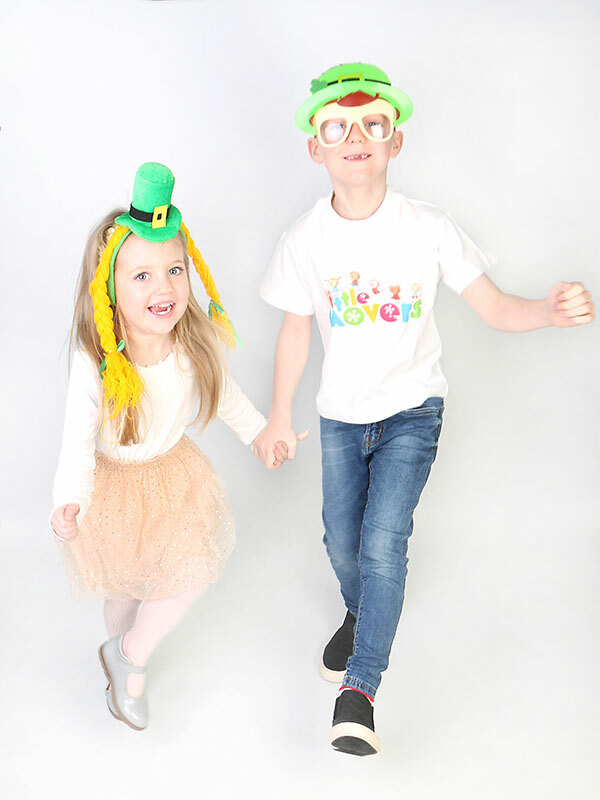 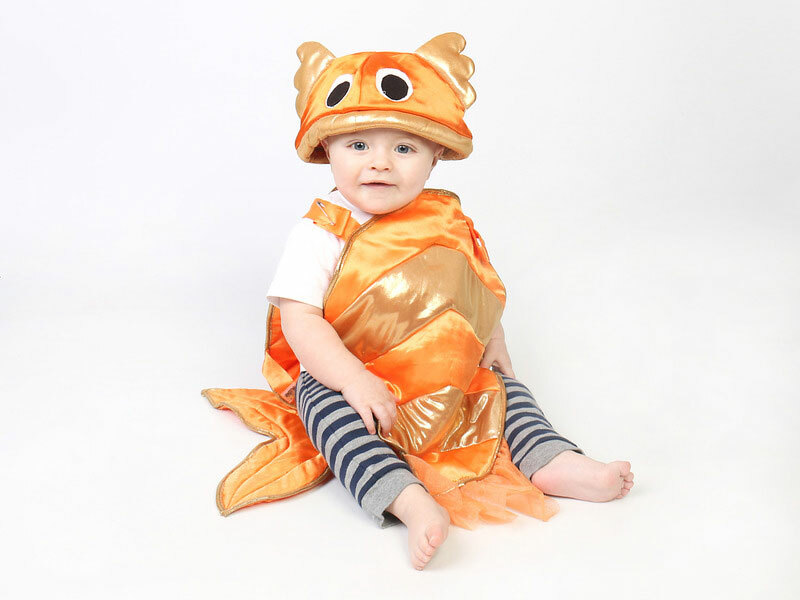 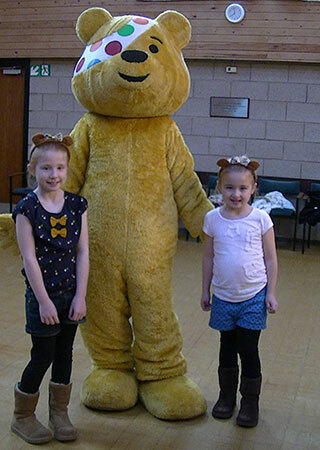 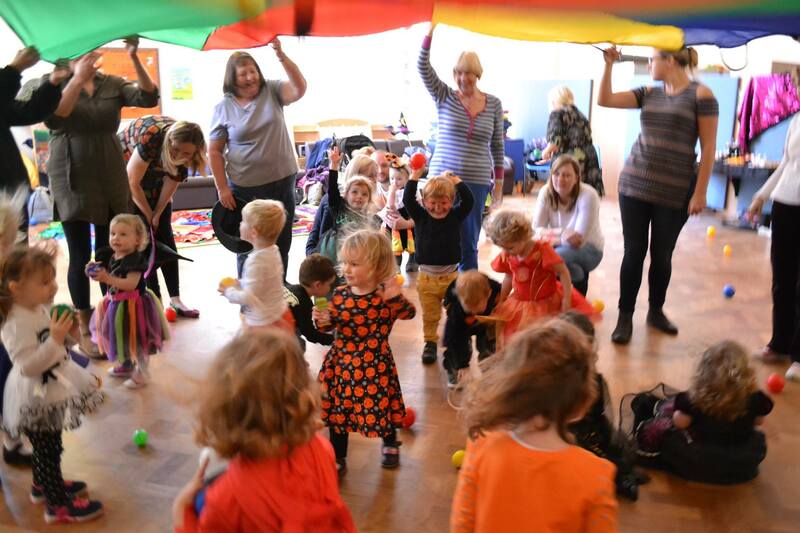 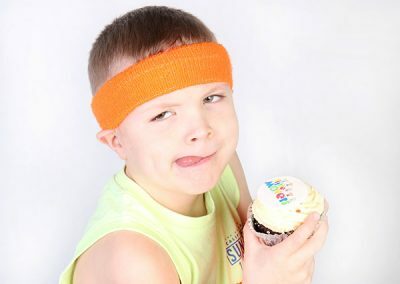 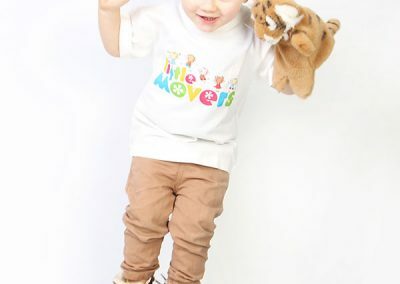 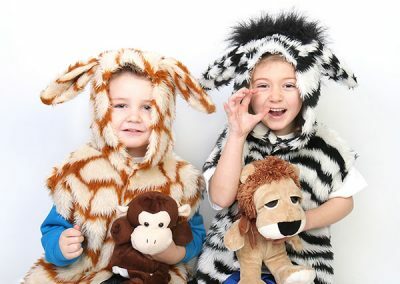 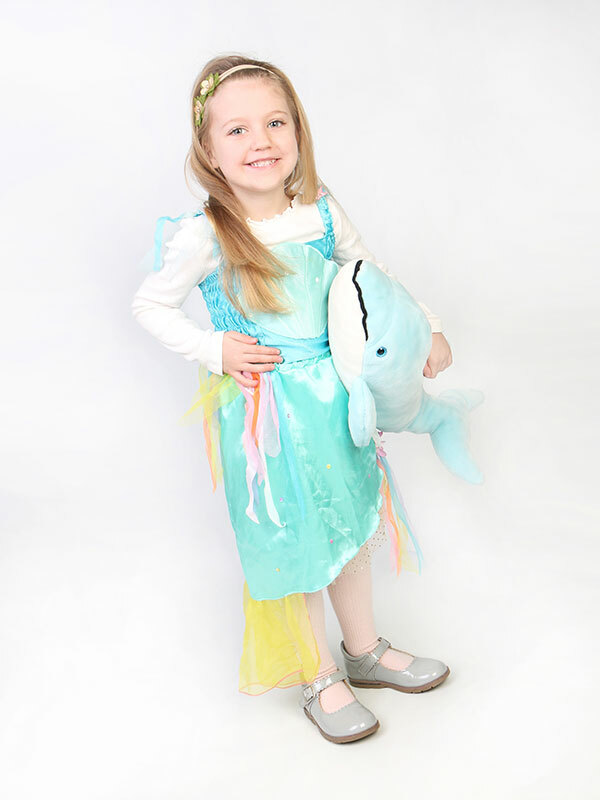 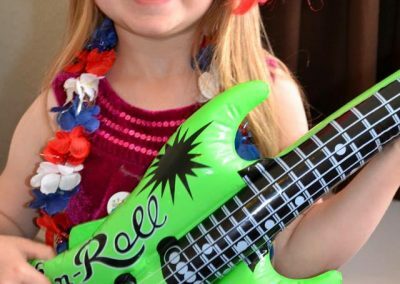 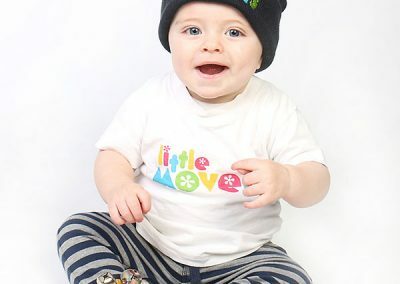 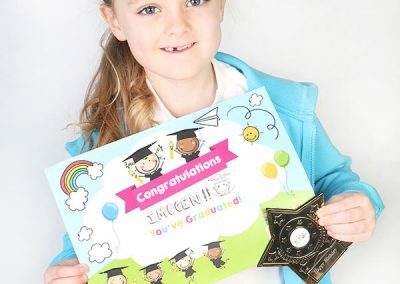 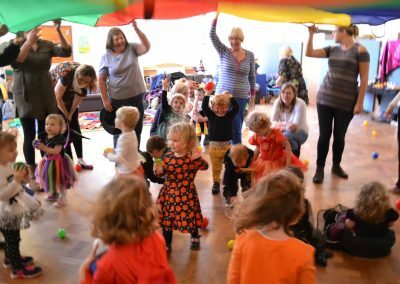 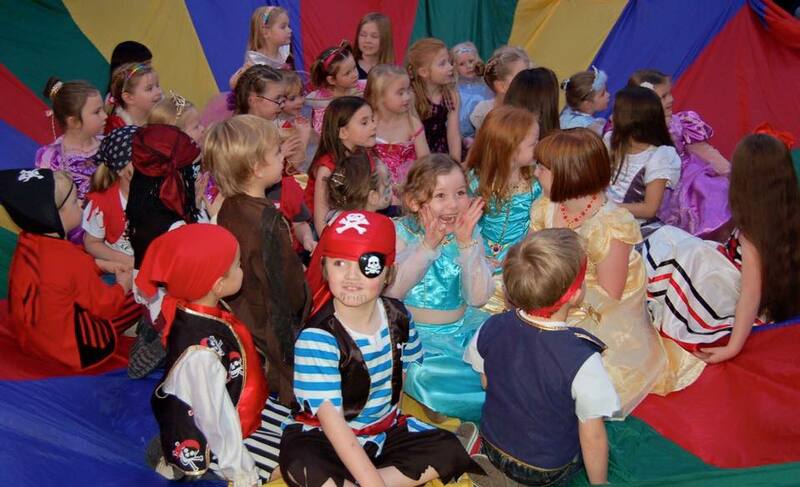 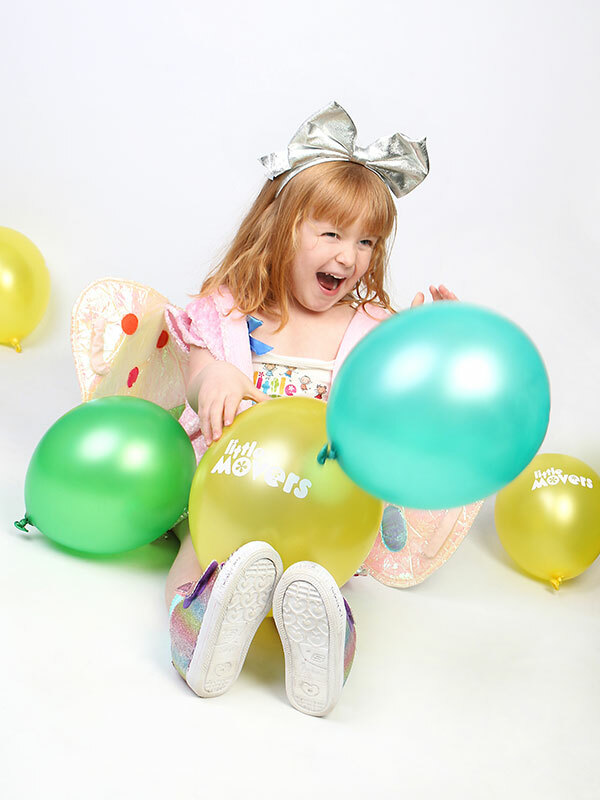 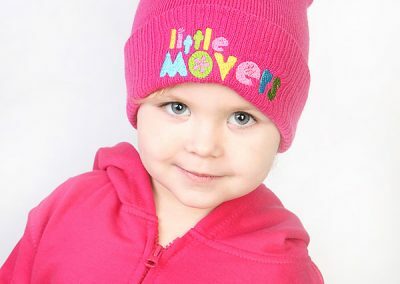 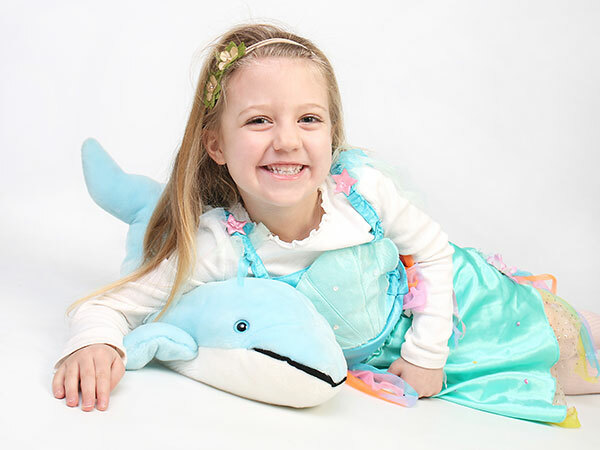 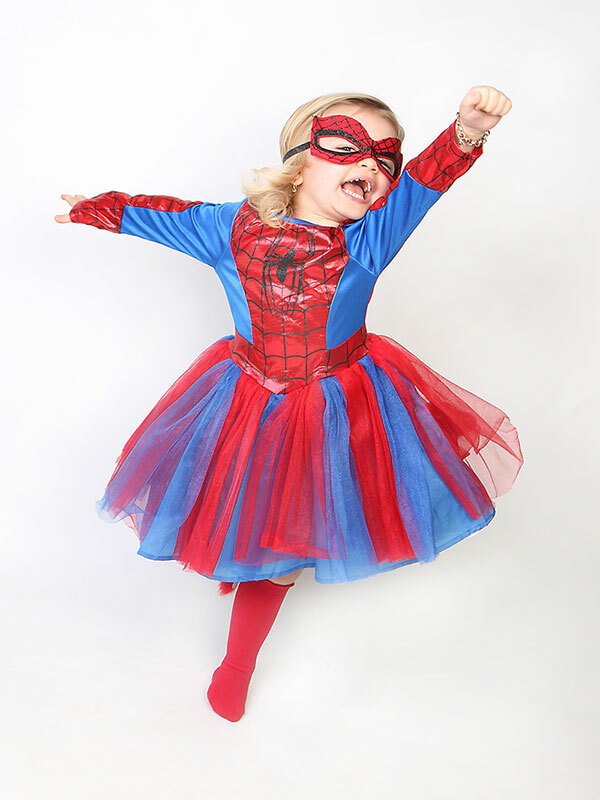 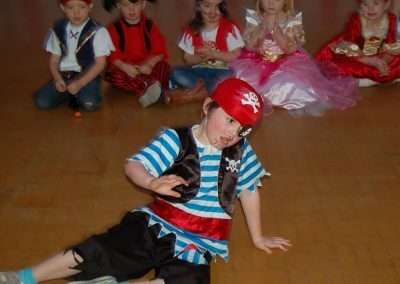 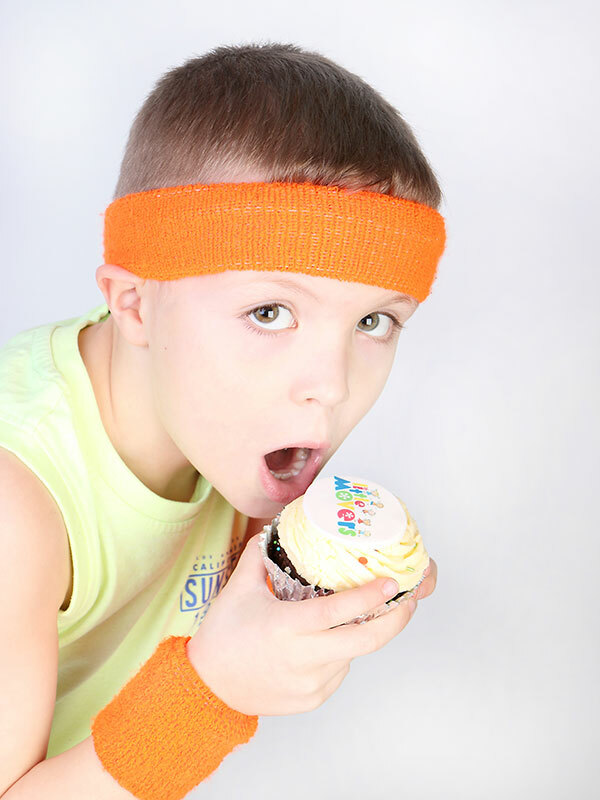 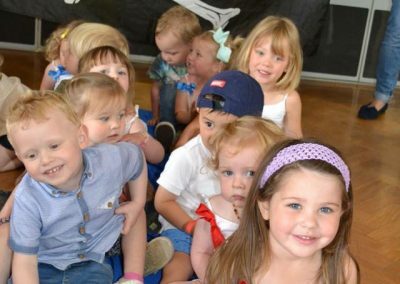 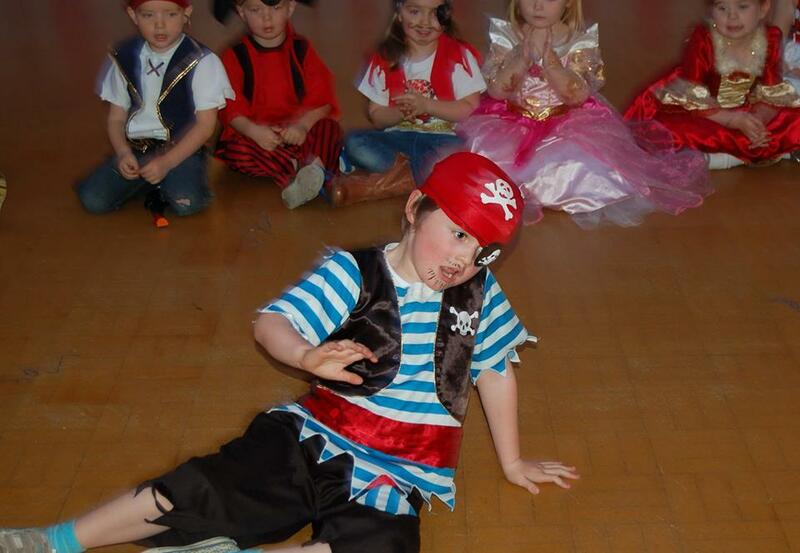 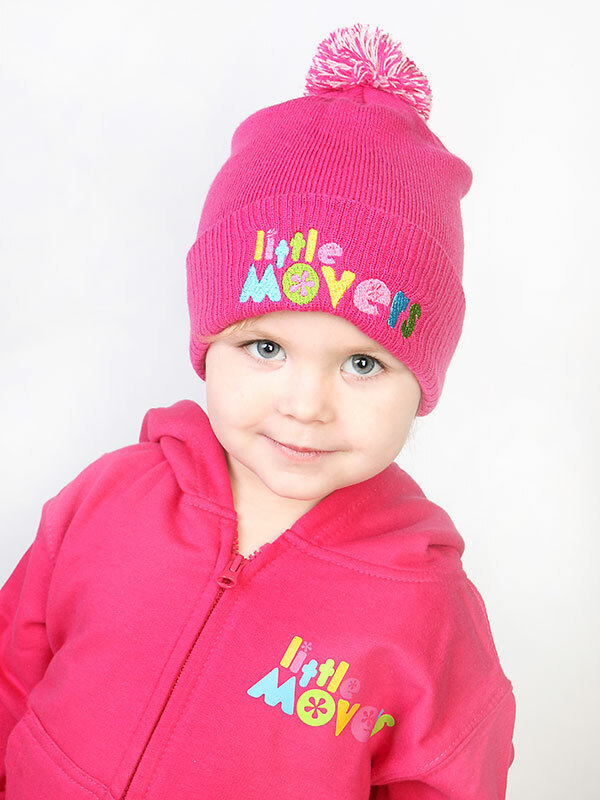 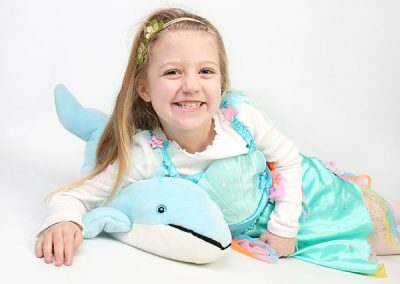 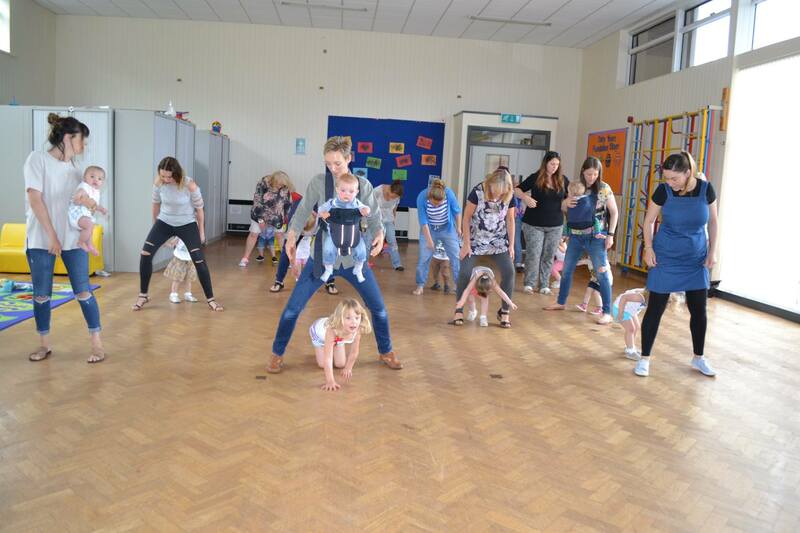 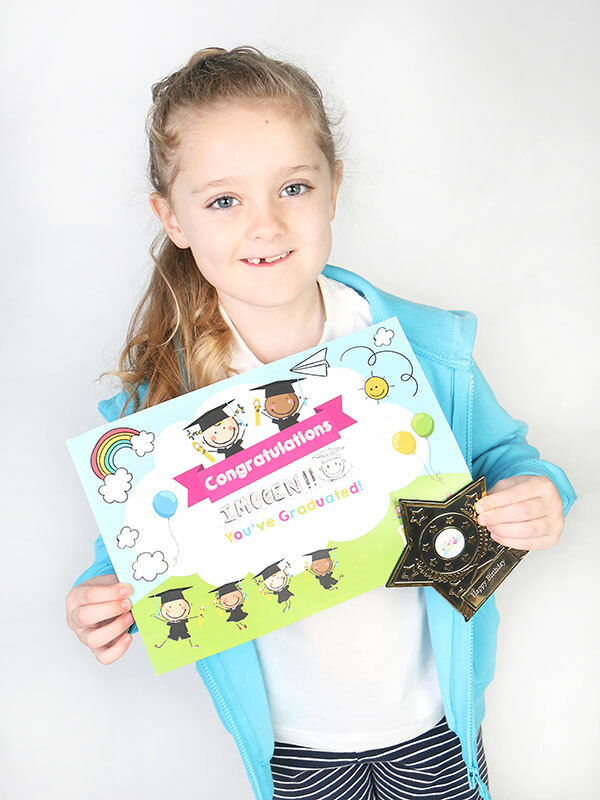 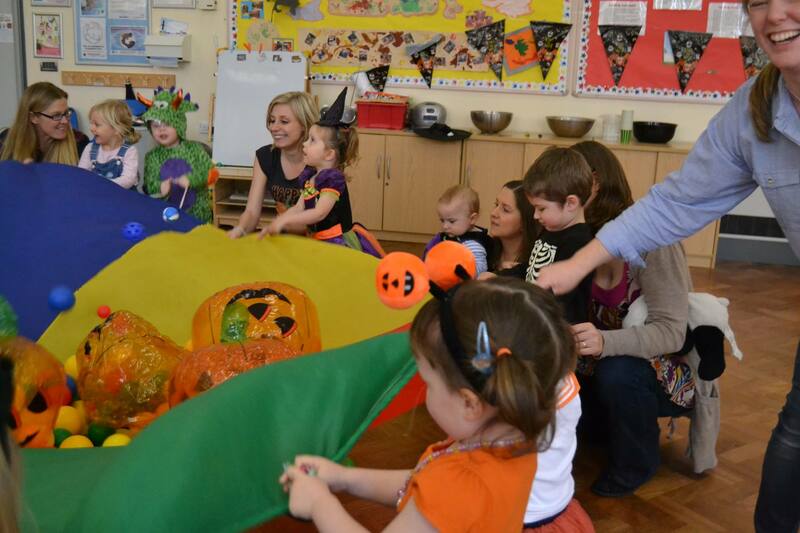 At Little Movers we host fabulous events throughout the year, including Easter, Christmas and Halloween. 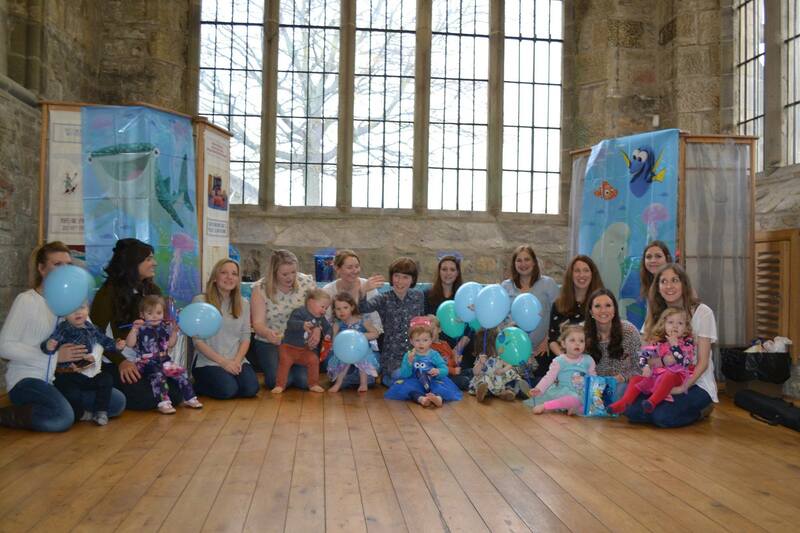 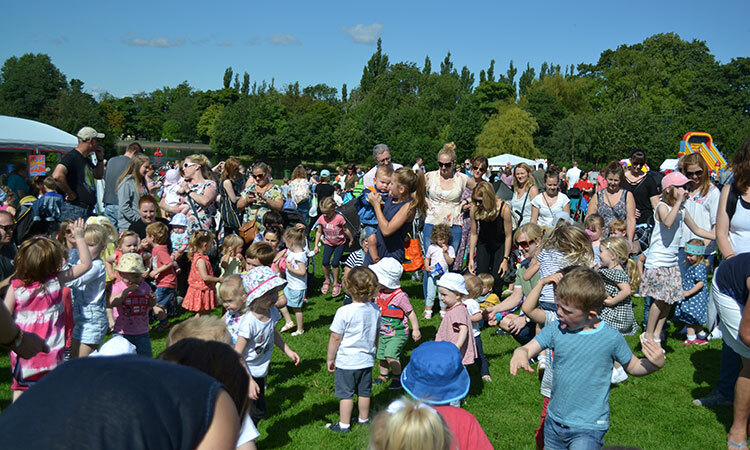 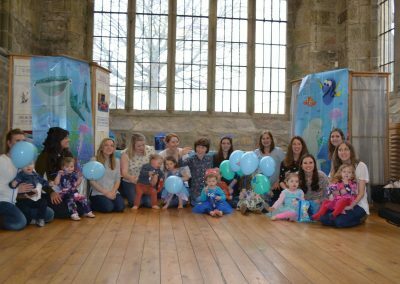 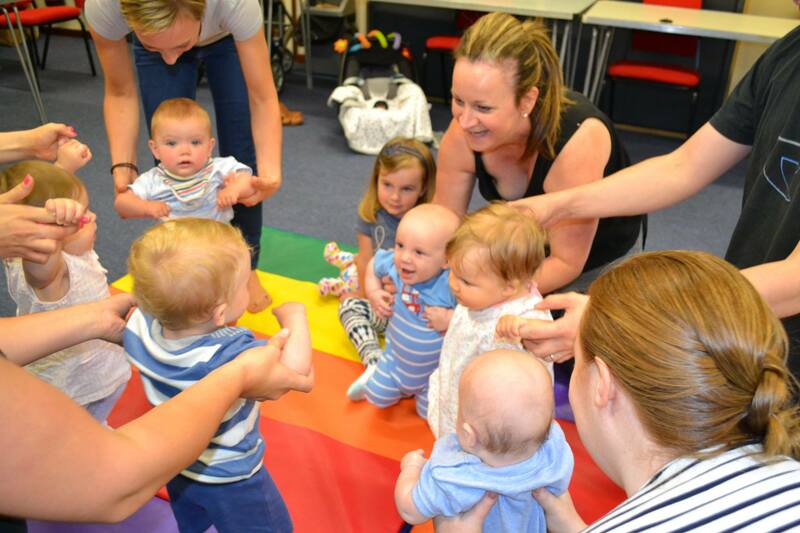 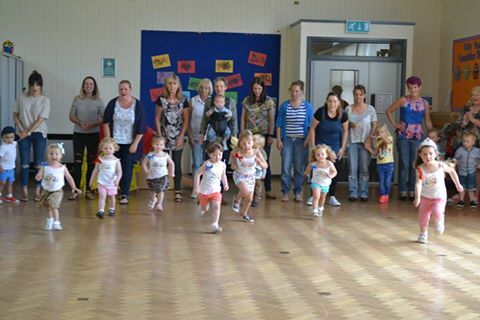 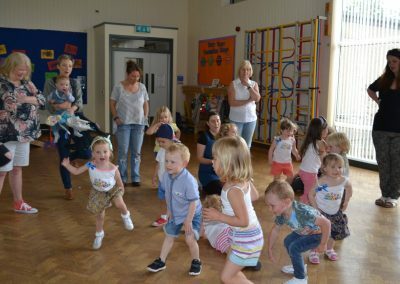 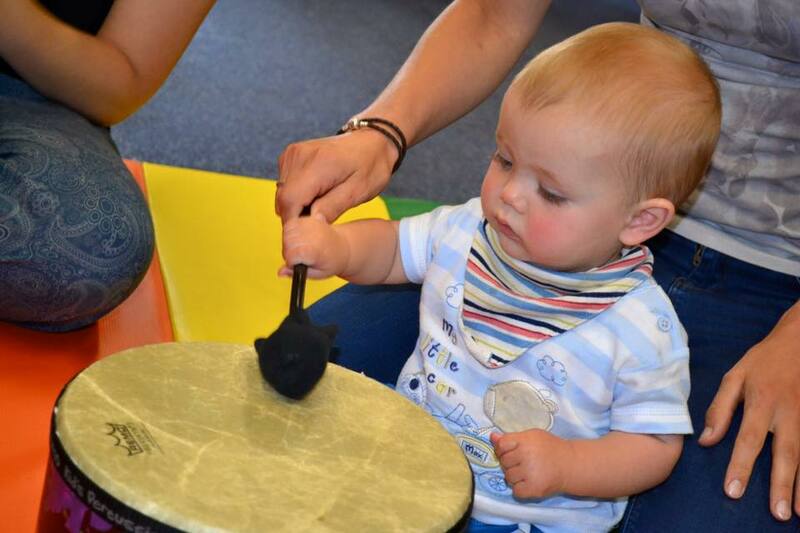 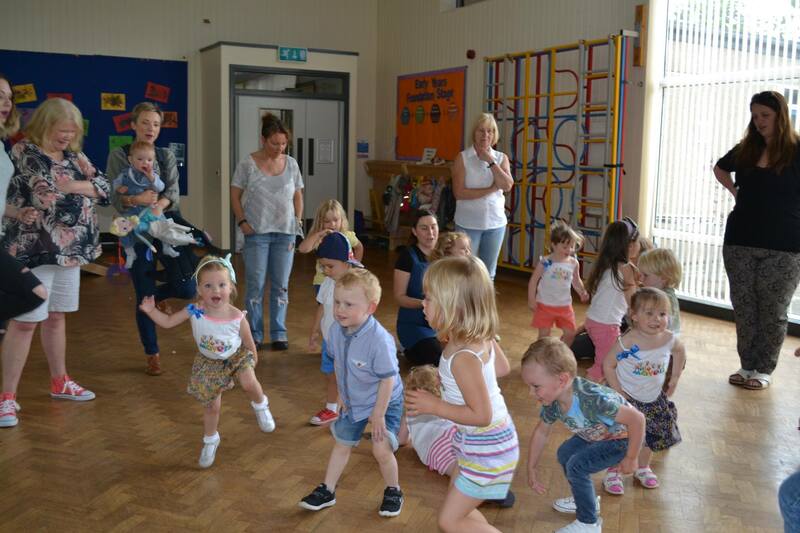 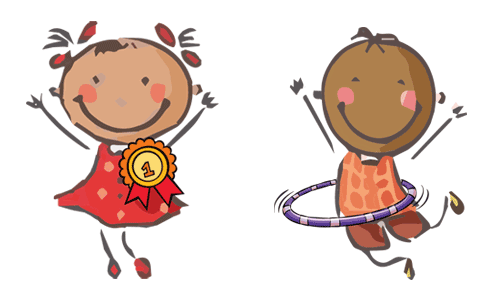 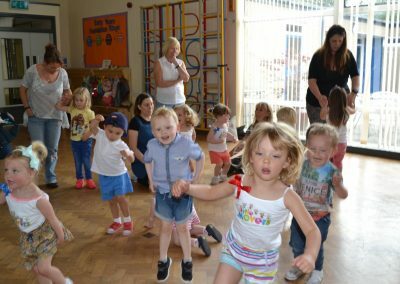 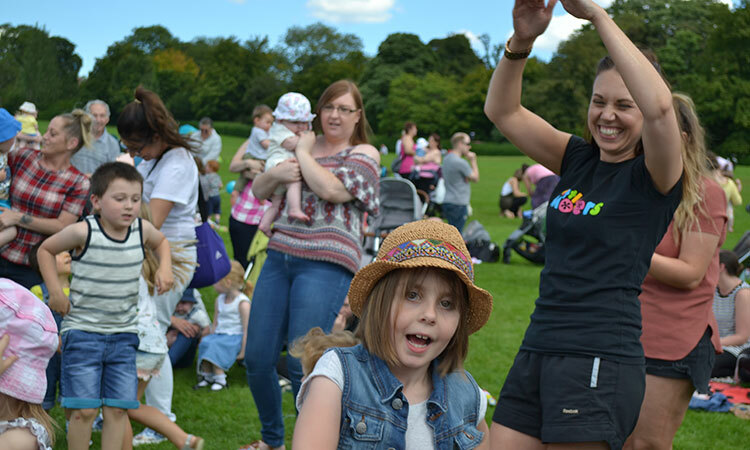 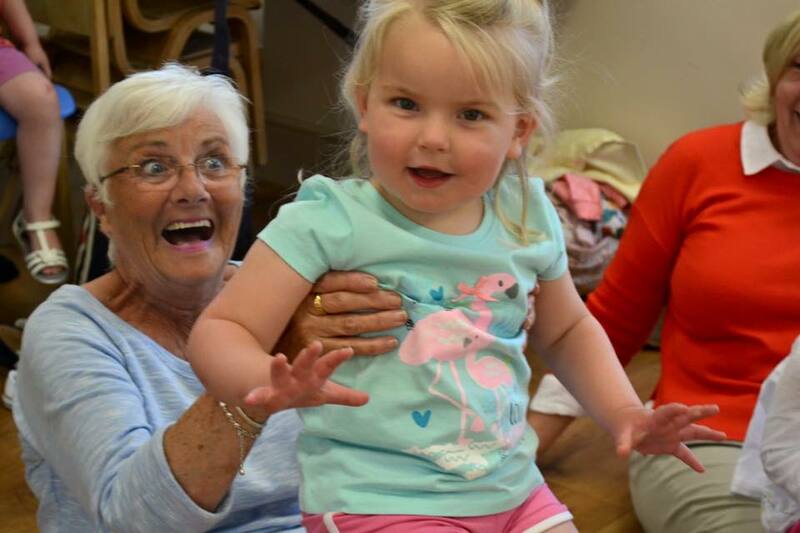 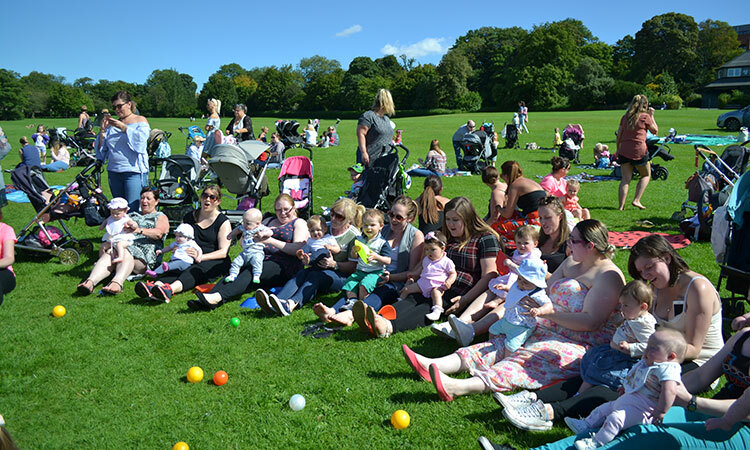 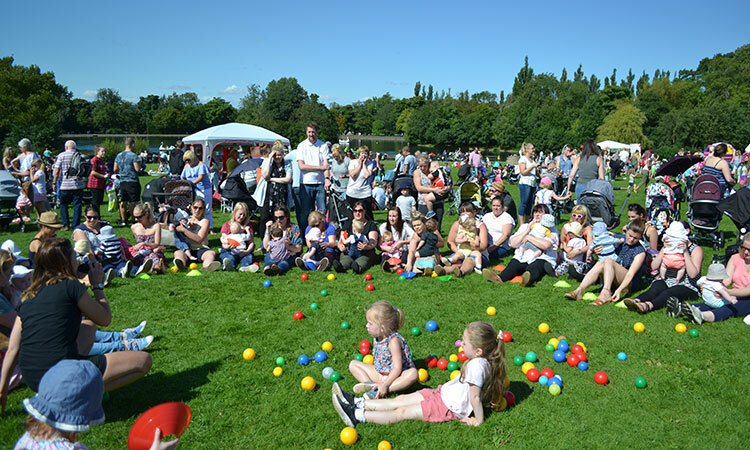 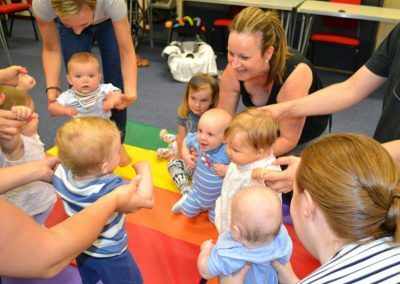 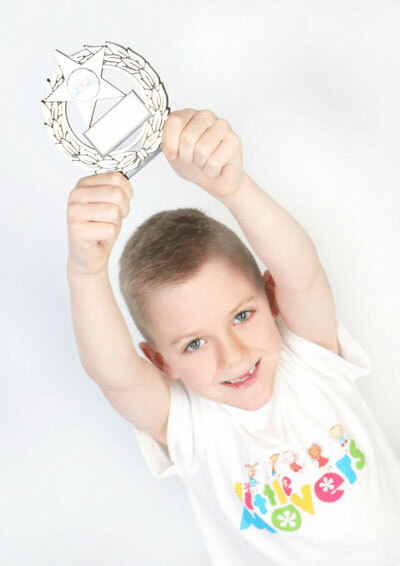 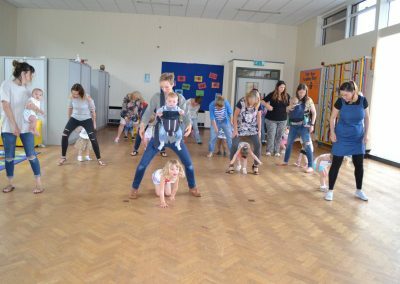 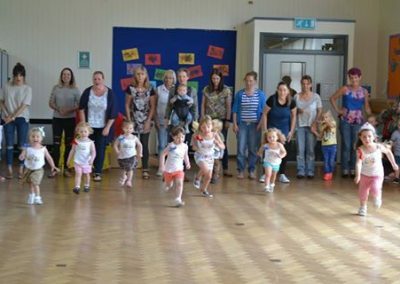 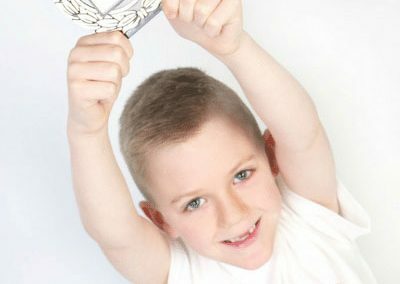 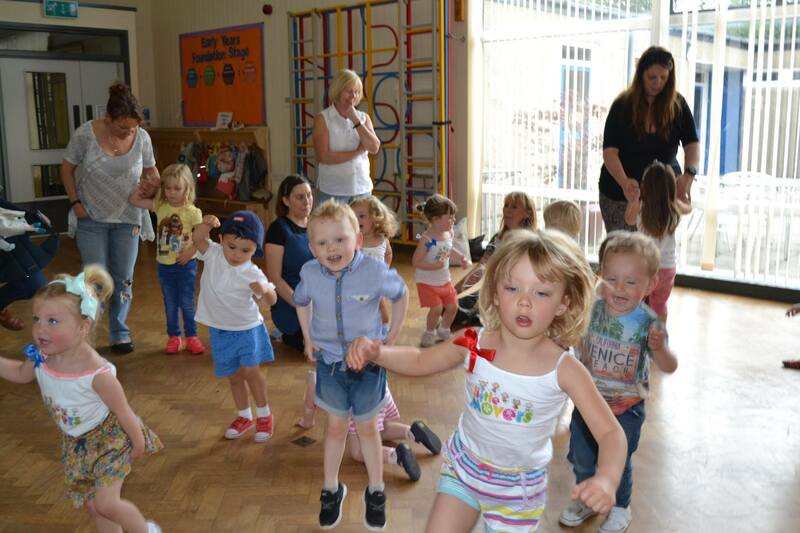 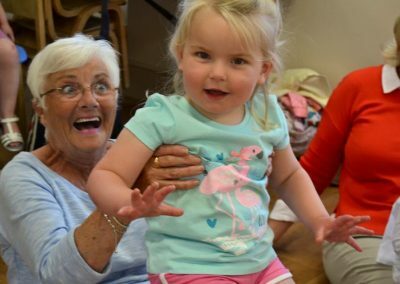 We also host fantastic Annual Events which include The North East Toddler Games and our Summer Playdates. 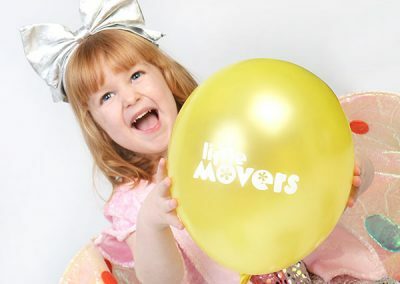 For local events in your area please visit your areas page and Facebook page. 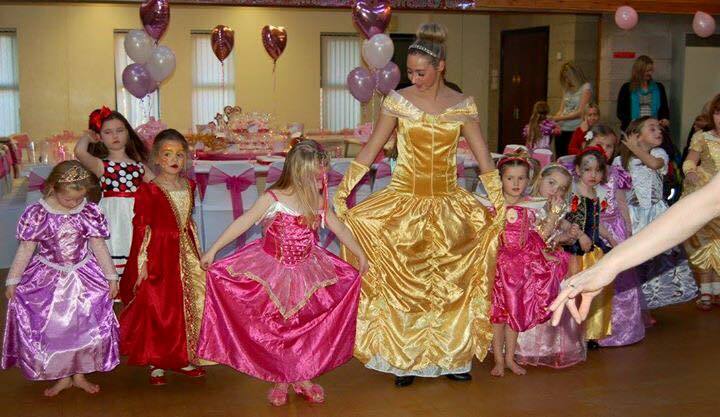 For information and booking at our National Event please contact our head office. 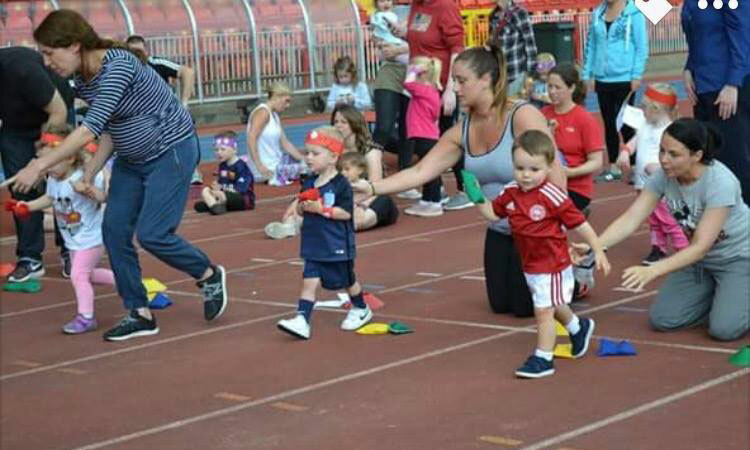 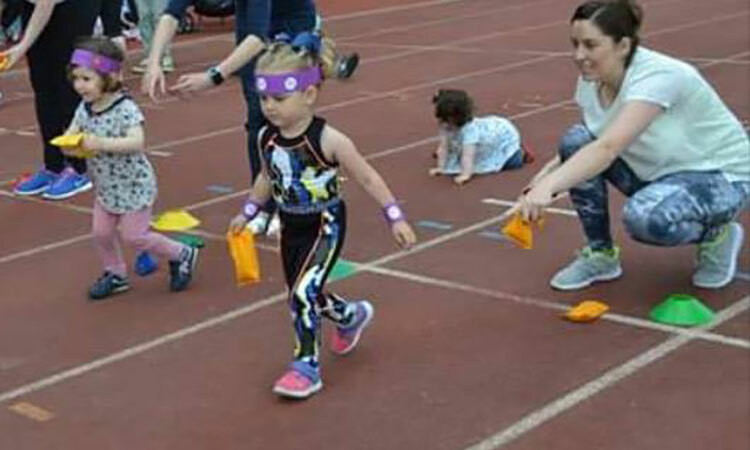 2018 TODDLER GAMES is 13th July Gateshead International Stadium.